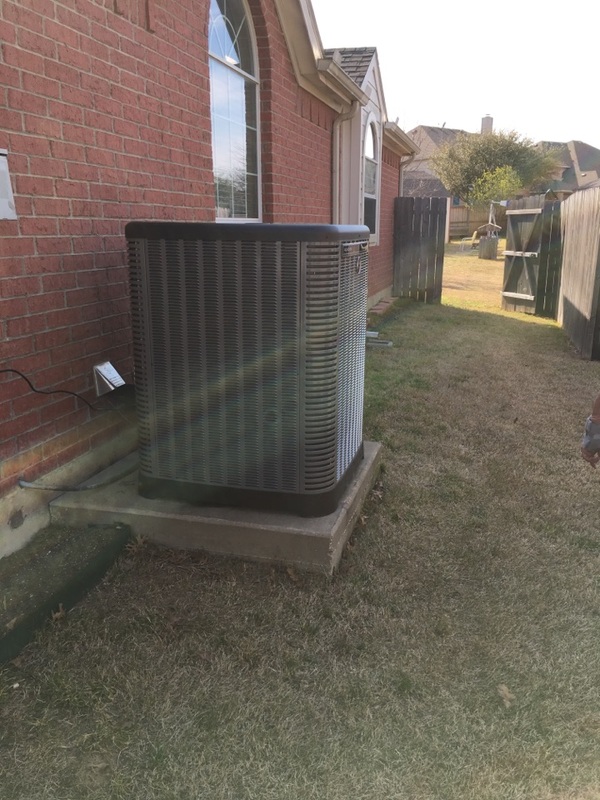 If you’re searching for a great HVAC service professional here in Midlothian, what are you looking for? You’re probably looking for someone trustworthy with experience, certifications, and education. 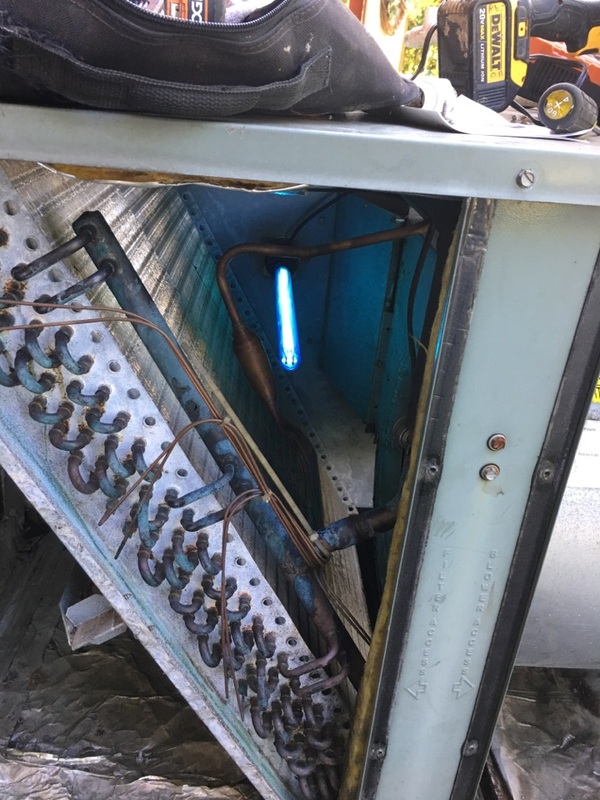 The technicians here at Republic Heating & Air Conditioning, Inc. check off all these boxes. We also founded our services on the basis of respect, stability, honesty, and integrity—our motto is "Revolutionizing the Customer Experience" for this reason. We’re committed to doing things differently than your average HVAC company. 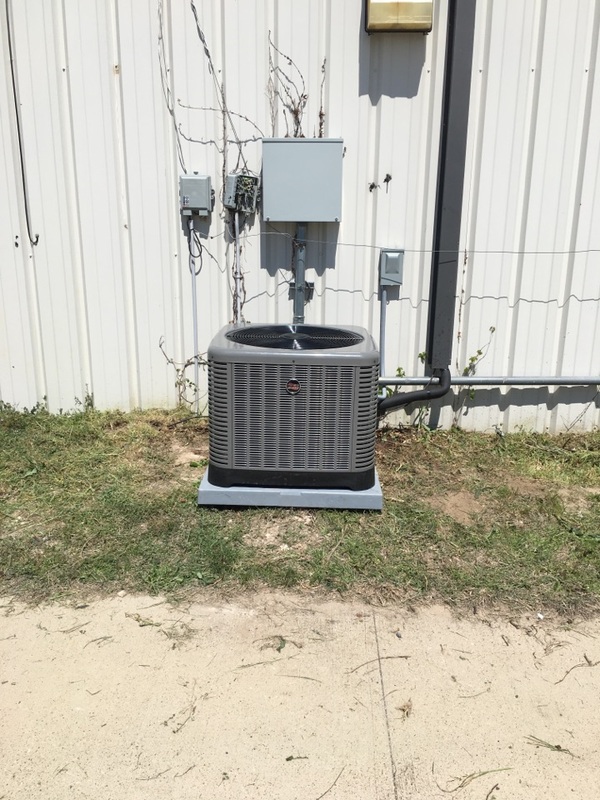 If you’re ready to have quality service for your air conditioning or heating system in Midlothian, make sure that you contact our team at Republic Heating & Air Conditioning, Inc..
Are you moving into a new space and you need a brand-new air conditioner? 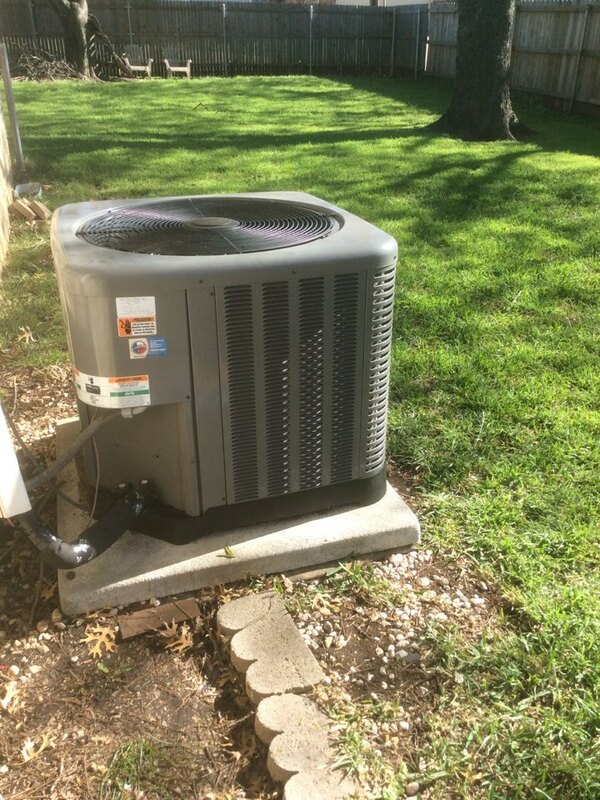 Or maybe you’re finally ready to upgrade from the older air conditioner that you currently have in your home. This can be a stressful time. 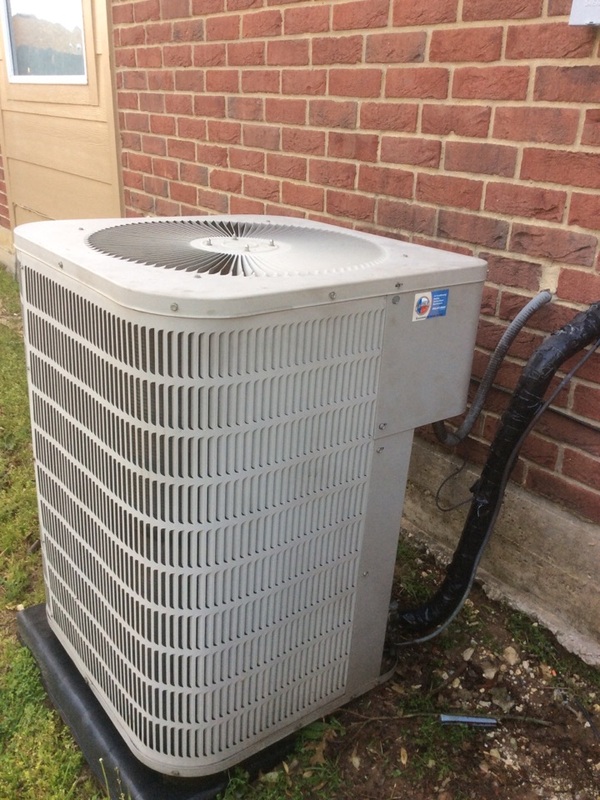 That’s why we have an educated team of technicians who are ready to match you with the right air conditioner, fit it to your home, and install it flawlessly. Contact our team when you’re ready. 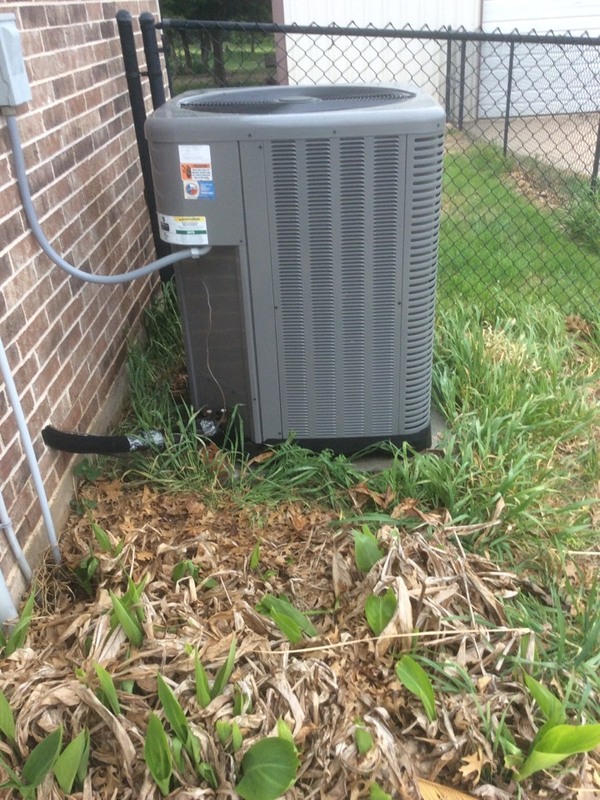 Are you seeing the warning signs of a wavering air conditioner? Watch out for excess dust, odd sounds, and funky smells. 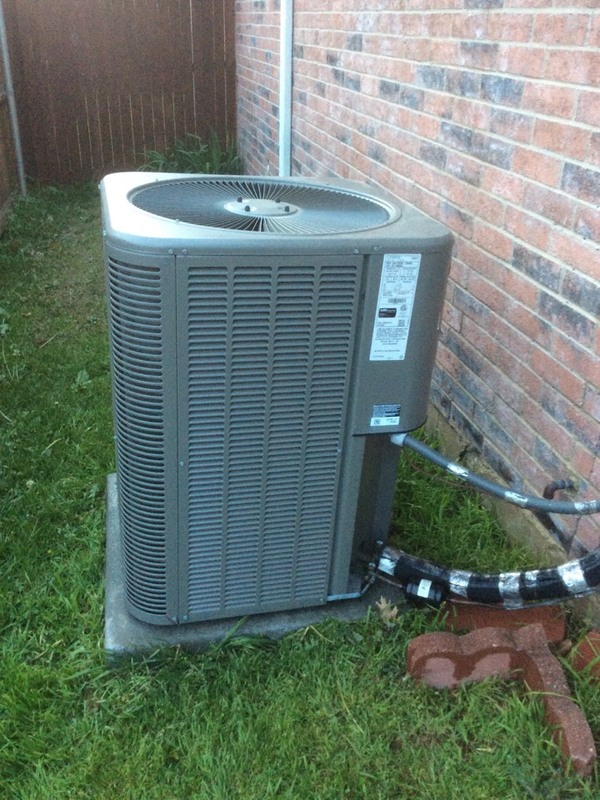 All of these things mean that you could benefit from air conditioning repair in your home. 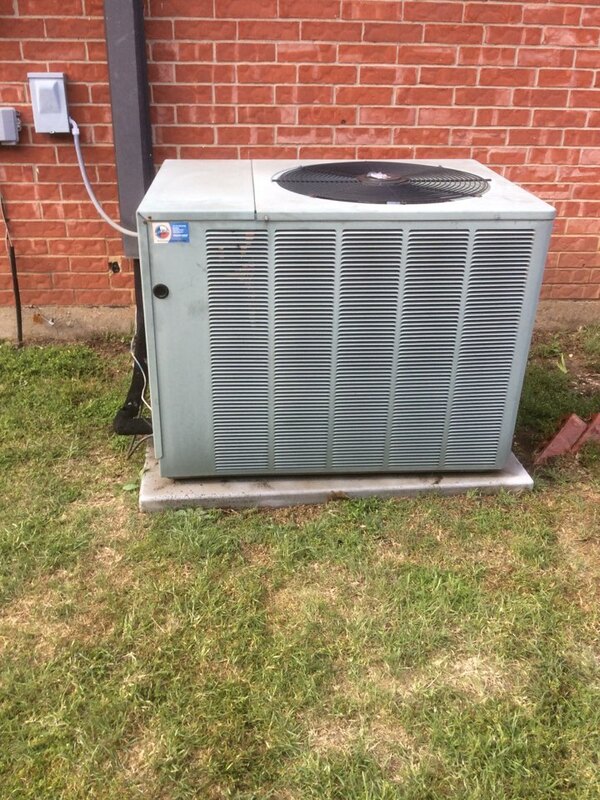 We provide comprehensive air conditioning repair services and even have 24/7 emergency service for those problems that pop up after hours. 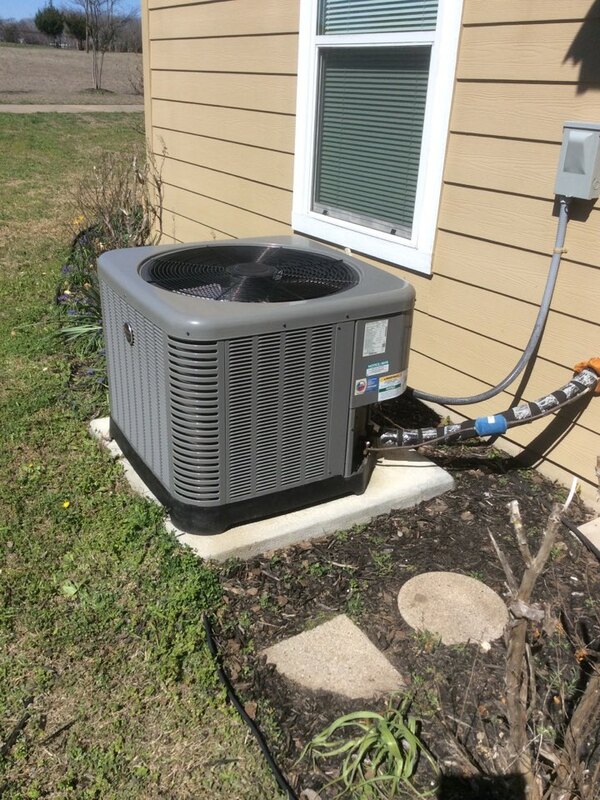 If your AC needs maintenance, we provide in-depth maintenance services to prepare you the summer. 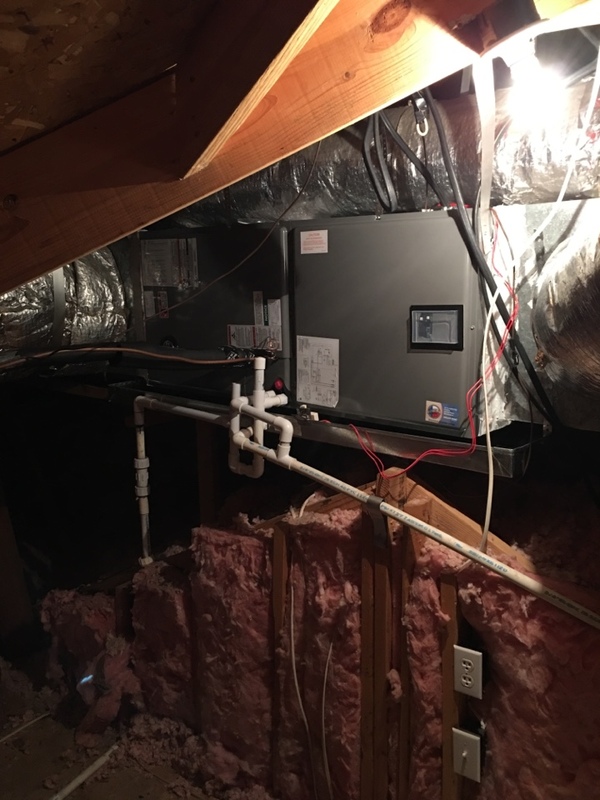 Heating isn’t always top among the HVAC services here in Midlothian. It’s hot so often that our focus is easily "all cooling, all the time." This becomes a problem when those chilly winter temperatures roll around. 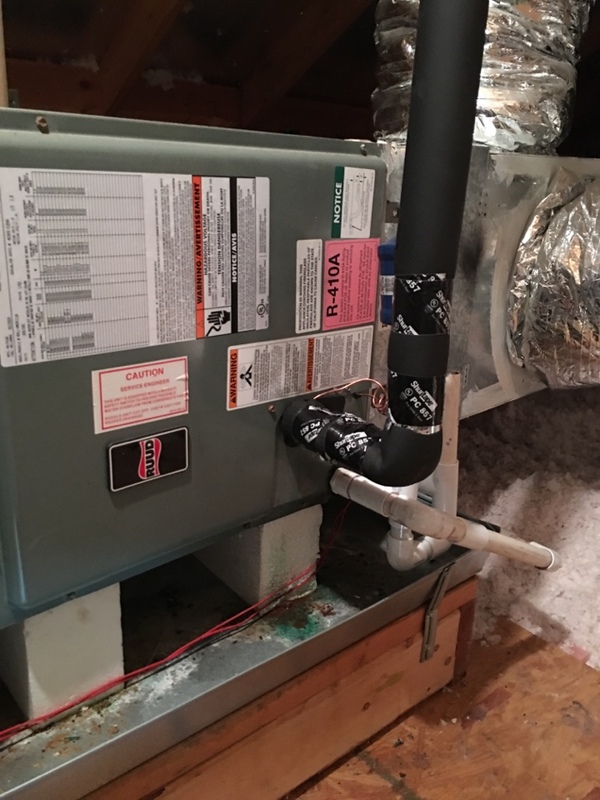 When you need sound heating services that will keeping your bills low and your home warm, make sure that you contact our team here at Republic Heating & Air Conditioning, Inc. 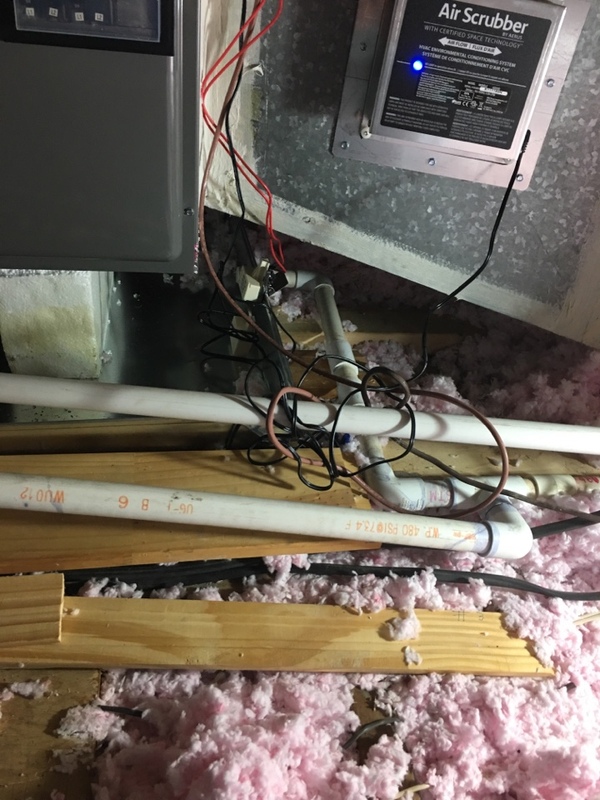 When you hear the term "home performance" you might not realize what we’re referring to—here at Republic Heating & Air Conditioning, Inc. we’re referring to duct cleaning and insulation services. These are both services that don’t receive enough attention. Without a tightly-sealed home, you’ll waste money and energy and struggle to achieve the temperature you want. We want you to breathe easy, and if you have indoor air quality this can become a little difficult. We provide a wide array of indoor air quality services so we can match the unique needs of every single home. We provide humidifiers, dehumidifiers, air purifiers, and air filters from the best brands. 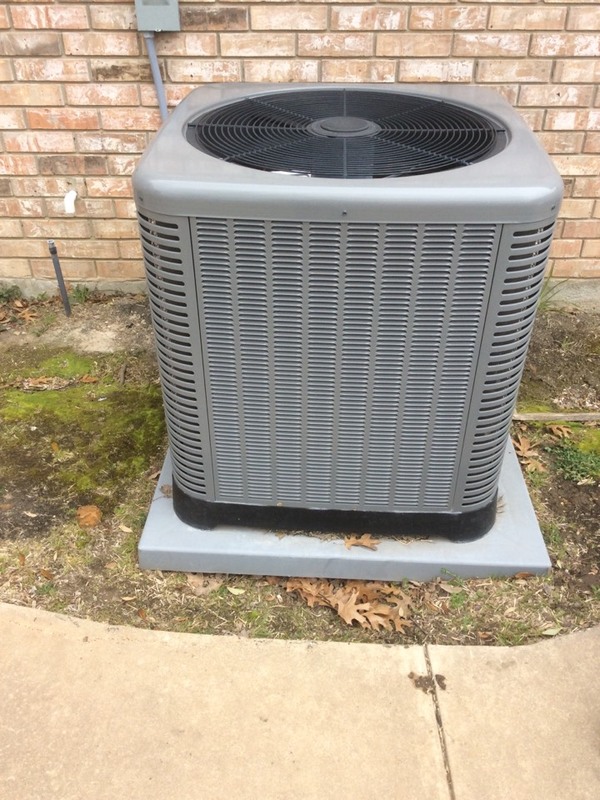 If you’re looking to boost your air quality and lower your HVAC bills, contact our team today. 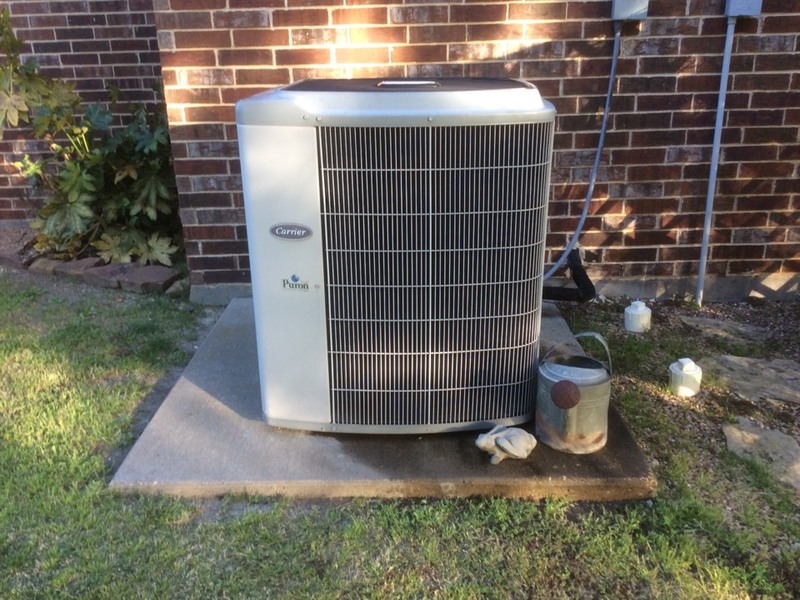 Jason Burton once again provided the best service possible in adjusting my new a/c & heating unit. He is very knowledgeable, explains everything well, and I trust his work completely. 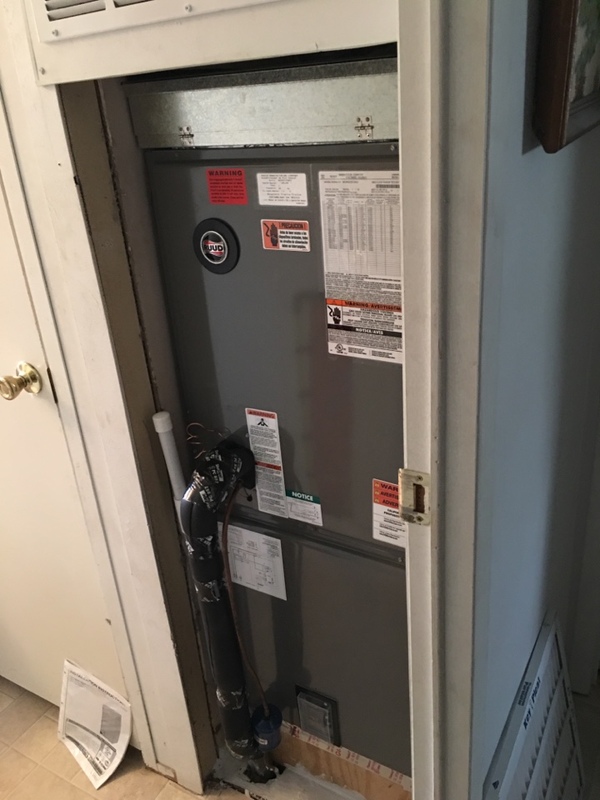 I can say the same for the entire staff at Republic Heating and Air Conditioning, Inc.
JASON, VOLLEY ARRIVED WHENTHEY SAID THEY WOULD BE HERE, AND THEY WORKED VERY HARD ALL THE TIME. 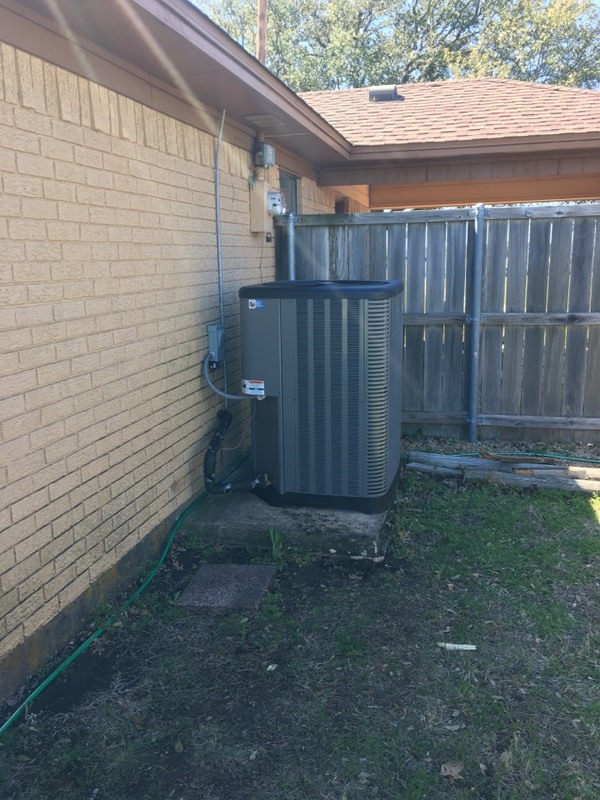 RICHARD CAME OUT AND SET UP THE OUTSIDE UNIT, PURGED THE SYSTEM. WHEN THEY ALL LEFT JASON PUT ALL THE OPERATING INST. ON OUR IPHONE.RAN THE SYSTEM AND GAVE MY WIFE ADVICE AND HOW TO SET THE TEMPS. Service man was courteous gave me several options for my repair. 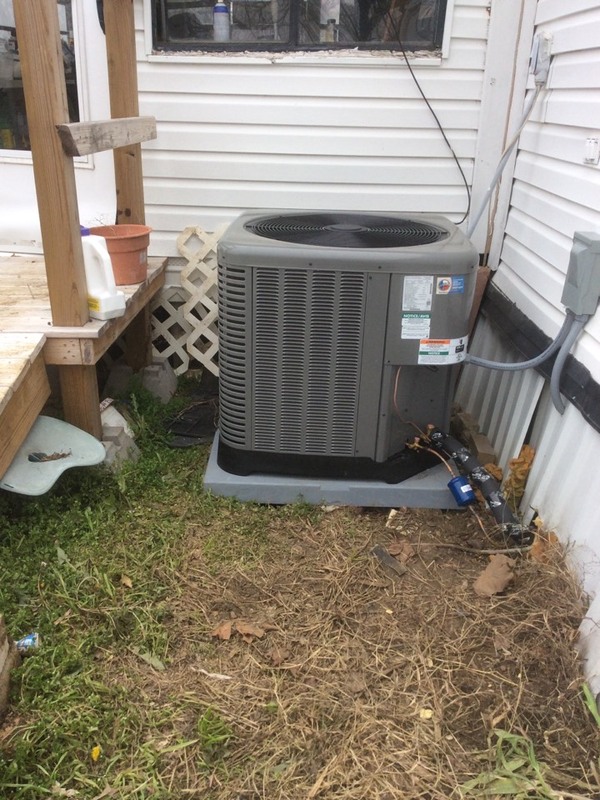 Jason Burton, Richard Wooddell, and all the rest of the Republic Heating and Air Conditioning team always provide top notch service. They are all very knowledgeable and always explain technical issues well. They keep their word and have earned my trust. Pricing is fair and I know if there is a problem or issue they will resolve it to my satisfaction. I strongly recommend Republic for service, repairs, and new installations. 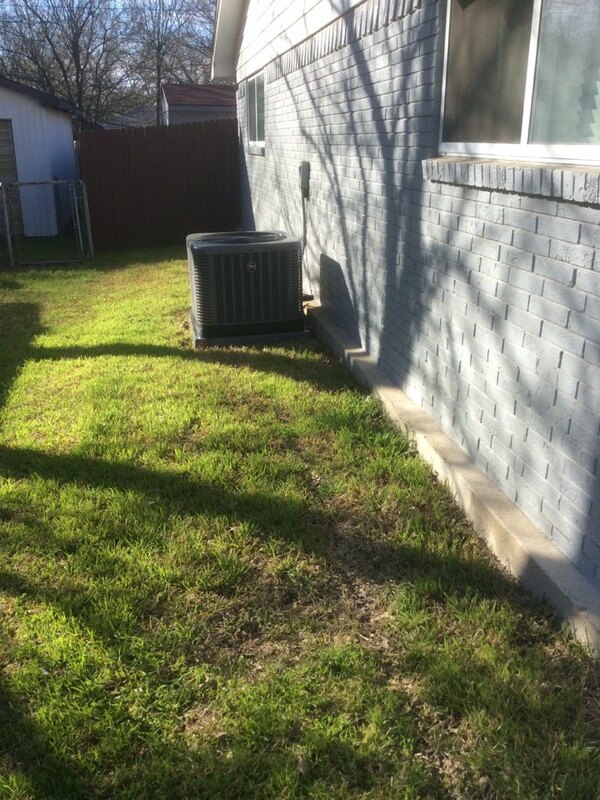 They also do plumbing work and I have been equally satisfied with this service. 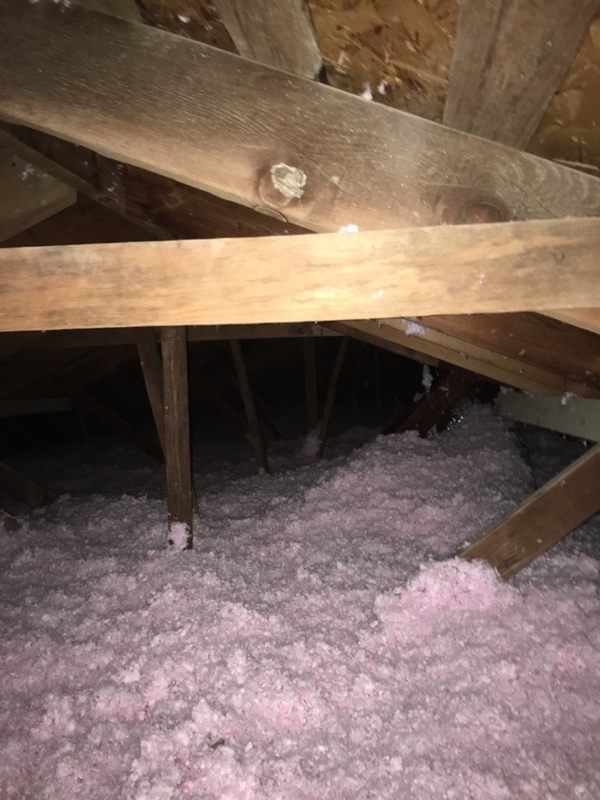 The excellent service was also Efficient, professional, knowledgeable, of products installed in my attic. 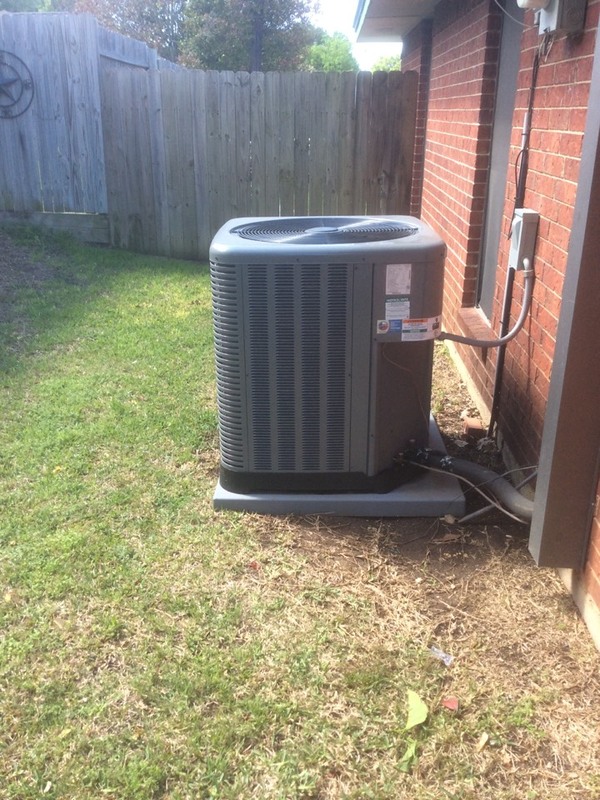 Tech said unit was 21 years old and could not be repaired and gave prices on new units and charged $89.. A friend came by and repaired it in 30 minutes; unit working fine. Very professional. Took time to explain everything. 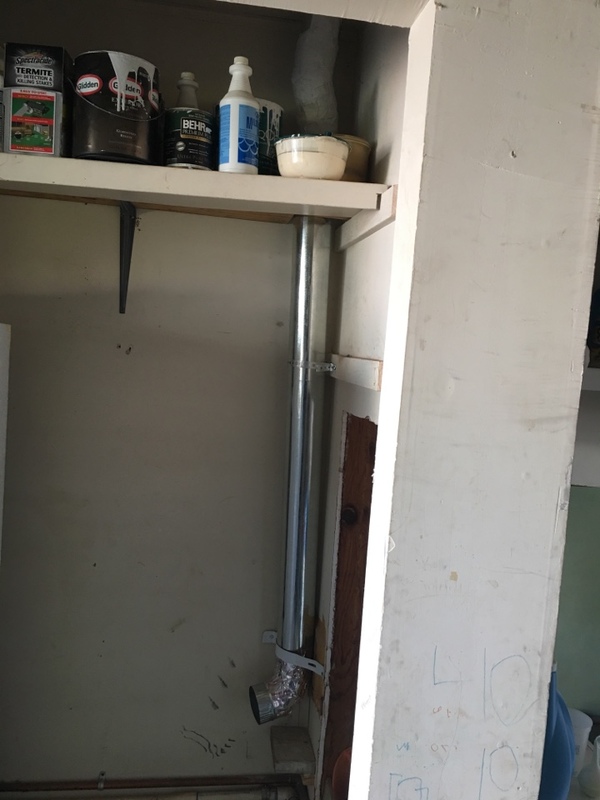 Move secondary drain pan to surround A/H completely. 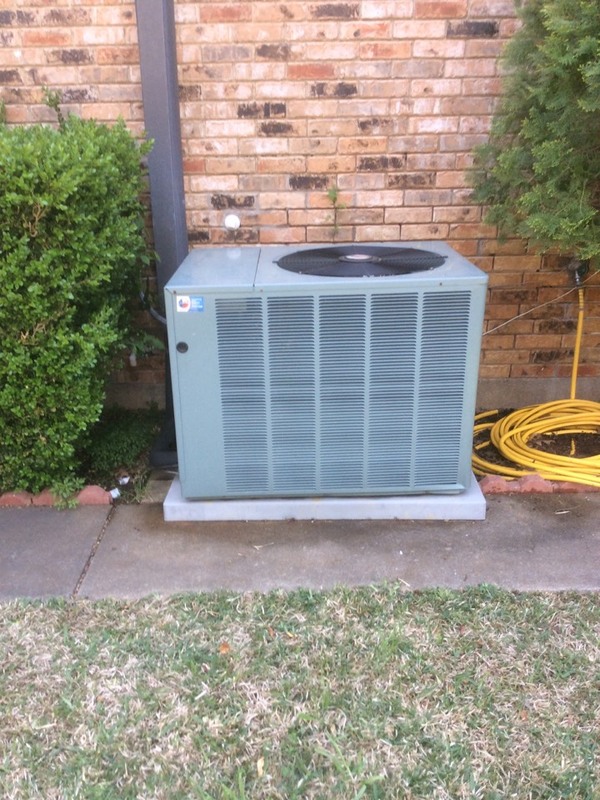 Performed SA repairs and install new 14 seer Rudd system. Just performed club membership tuneup on Ruud 3 ton unit. 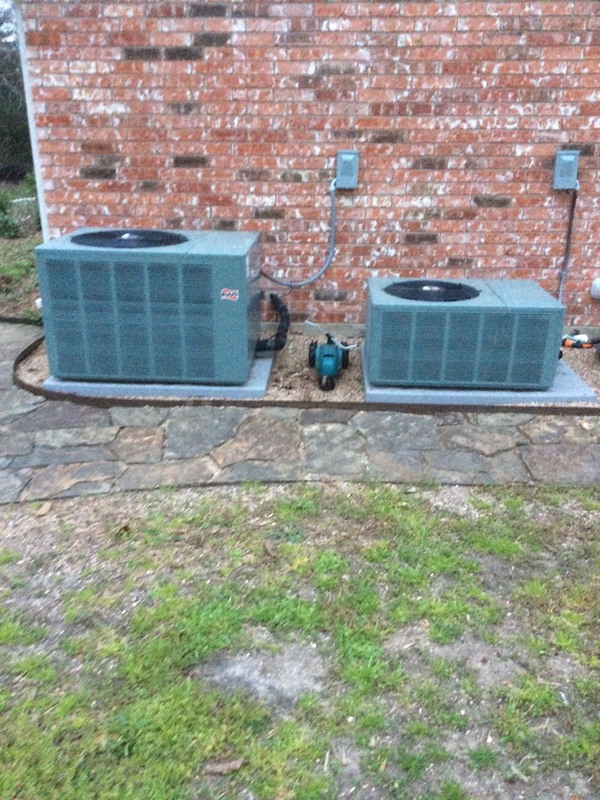 Just performed precision tuneup on two Ruud Heat Pumps.